2015 kicked off in style all over the world, with firework displays dazzling crowds from Sydney to Rio de Janeiro as well as here in Monaco. The Principality began the new year with a bang, perhaps starting as it means to carry on. 2015 promises to be another excellent year on the French Riviera and we have listed a few alluring events that will follow in the first six months of 2015. As Monaco luxury car rental experts, Luxury & Services Rent is, of course, pleased to announce a number of events will be perfect for lovers of fast cars. The first major event of the year is one for sports fans, the Champions League 2nd Round match between Monaco and Arsenal. Having won their group, the side from the Principality have drawn the English team and will play their home match second, on 17th March 2014. Those landing in Nice Airport can benefit from our luxury car hire service, which meets you at the airport with the car of your choice. As the match falls on St Patrick’s Day, it is sure to be a good trip for fans travelling over from London. Another sporting event will take centre stage the following month, April 2015, with the Monaco Monte-Carlo Rolex Masters, which begins on the 13th of the month. It is a regular event for some of the world’s most famous tennis players. 2014 saw Stanislas Wawrinka defeat fellow Swiss and former world number 1 Roger Federer. The arena itself gives a lovely view over the port and tickets for the event can be bought from this site. One event that will run alongside the tennis is the Top Marques Motor Show, where many of the world’s luxury car manufacturers display new and classic designs. Top Marques 2015 will take place in the Grimaldi Forum from 16th – 19th April 2015 and will have representatives from the luxury car and other luxury lifestyle industries. Last year’s show was as successful as ever with the theme of green technology. This year is the 12th Annual Top Marques event and promises to be equally interesting with three technologically supreme vehicles already signed up . For ticket information follow this link. The last major event in the first half of 2015 is undoubtedly the most glamorous. The Monaco Grand Prix is among the most famous events in the world and brings as much glitz and glamour to the Riviera as the Cannes Film Festival, which runs alongside it. The most discerning guests typically arrive by Ferrari, private jet or helicopter before watching the race from a hotel suite or on the privacy of a Monaco Grand Prix yacht charter. Fans gather from around the world to view the best drivers battle it out for vital points in the Formula 1 championship. Last year’s winner Nico Rosberg will want to gain maximum points again this year if he wishes to beat rival Lewis Hamilton to the championship. 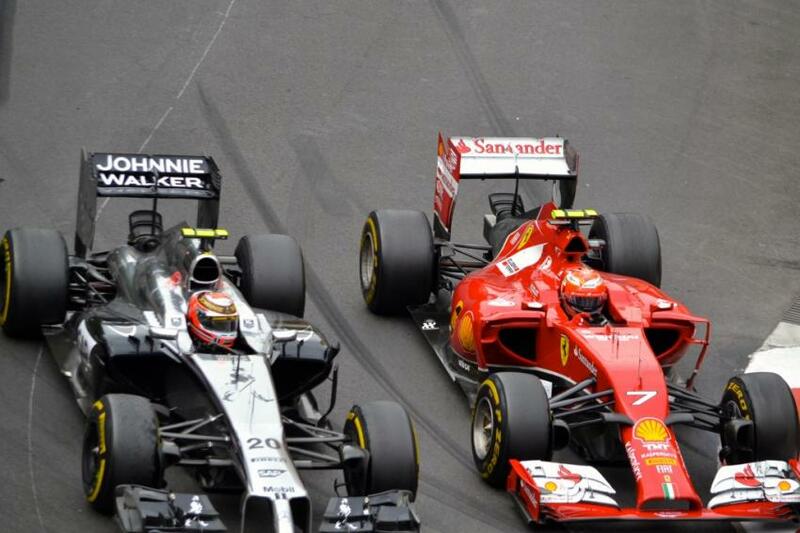 The Monaco Grand Prix 2015 takes place between 21st and 24th May with the most important race on the final day as ever. 2015 promises to be another fascinating year, choc full of events in the glamorous Cote d’Azur. Contact us today for a luxury car rental in the area and stay tuned as we announce the best events from the second half of the year in the not too distant future.